HSBC Launch Initiative to Help SMEs | Alexander & Co.
May 15, 2015 | Posted by Alexander & Co.
Banking giant HSBC has announced an incredible plan to help small businesses in the United Kingdom, setting aside a staggering £8 billion to assist them, and also a special promotion on business loans. The bank has declared that the SME fund will be available in 43 areas around the United Kingdom, while the arrangement and security fees on specific business loans ranging from £1,000 all the way up to £300,000 will be waived until the end of July for those looking to take out a new business loan to help with their progression into the market. 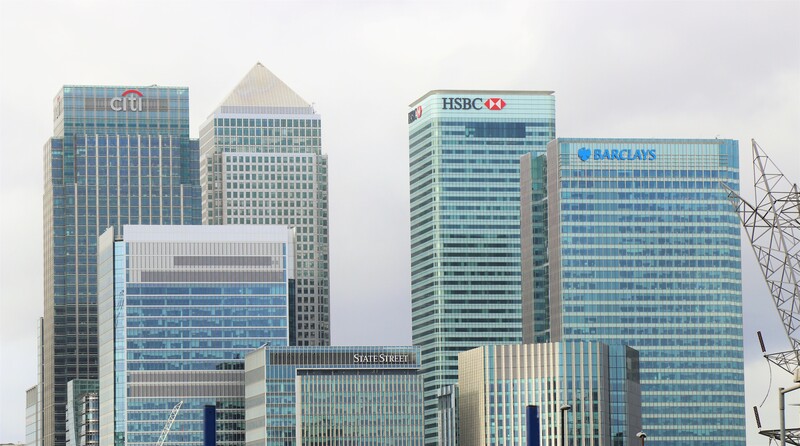 Ian Stuart, who heads up HSBC’s UK Commercial Banking department said that the move underlines the bank’s commitment to homegrown businesses, and shows that they don’t only favour those with multinational offices. The news is positive for all businesses and customers. You don’t have to currently be a HSBC customer, but switching your account to the bank will change the offer and how it works for you, (as shown in the final bullet point above, you get six months less in terms of fee-free lending). Businesses across the UK are all being forced to evaluate their strategies since the General Election, and as more news comes out of Downing Street we will be forced to continue with our re-evaluation. For the time being, the future is looking bright for British startups and SMEs with the UK already leading the way in terms of producing new startups in comparison to other countries in Europe. If you’re looking for advice on starting a new business, check out our post on Six Tax Tips for Startups and New Businesses.